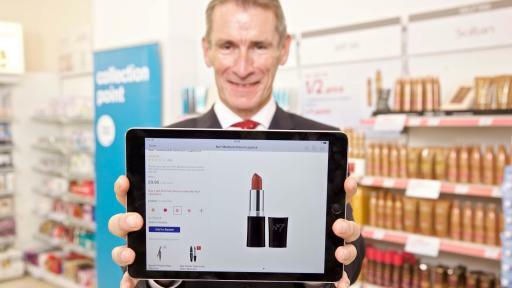 Boots, the UK’s leading pharmacy-led health and beauty retailer, and IBM (NYSE: IBM) today announced that Boots has launched Sales Assist, an IBM MobileFirst for iOS app, across its UK stores to make it easier and simpler for customers to get hold of the products they need. 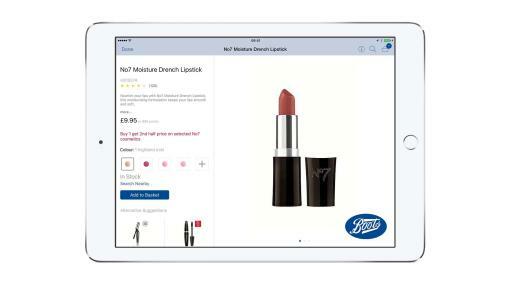 IBM is working with Boots UK to further evolve the app and support the retailer’s vision to use mobility to change the way customers shop. Boots UK is part of the Retail Pharmacy International Division of Walgreens Boots Alliance, Inc. (Nasdaq: WBA), the first global pharmacy-led, health and wellbeing enterprise. Sales Assist is one of more than 100 apps in the IBM MobileFirst for iOS portfolio made exclusively for iPhone and iPad that are changing the nature of work for global companies in specific industries and professions. 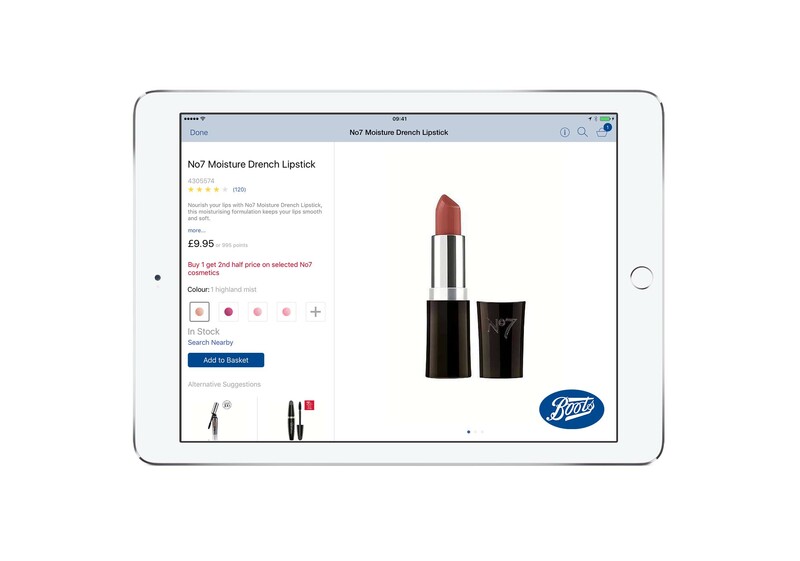 The new app taps into the product databases on boots.com with iPad, and uses its analytics to enable colleagues to easily make personal recommendations to customers, such as additional items or alternatives available, as well as view item location and online inventory. 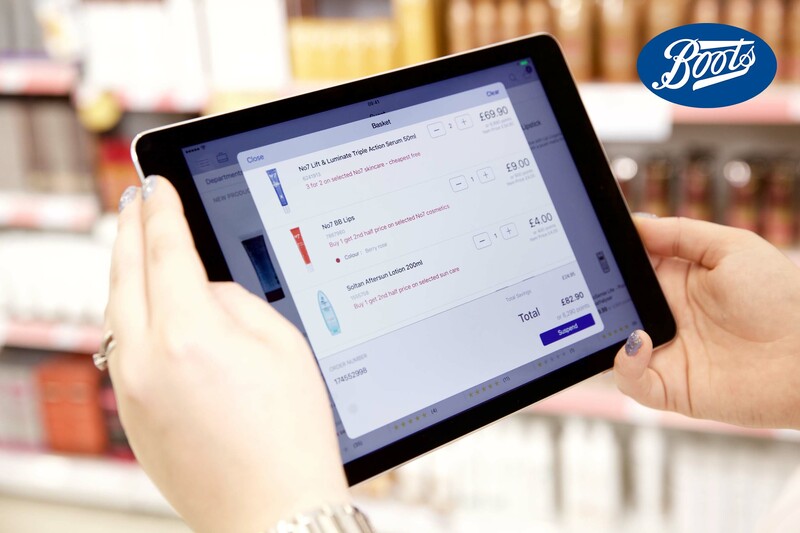 If a product is not in stock in store, the Boots colleague can simply use the app to locate the item in another Boots store nearby or offer to order the product online to be collected in the store of their choice the next day*. 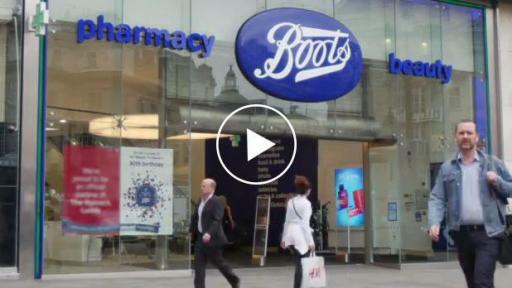 Boots is using Bluemix, IBM’s cloud platform, to link Sales Assist with the company’s applications and data, enabling a high-performance, scalable and flexible hybrid cloud environment. 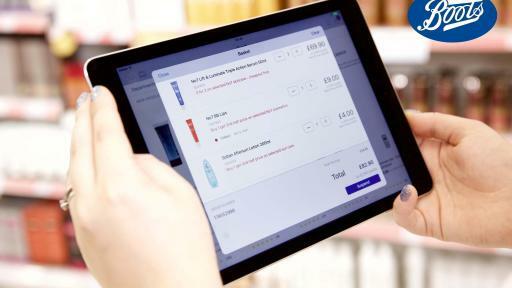 As a result, the company can rapidly deliver recommendations to customers, seamlessly view inventory and more across boots.com, which runs on IBM WebSphere Commerce with integration services from IBM Global Business Services.